Stay tuned to this mini-blog for all the latest news on Attractions in Colonial Beach. For older blog entries, check the blog archive. Would you like your story or information posted here (on the most popular page on my website)? Just write in one of the many forms on my website with information, or your story. It can help drive traffic to your website and help your site rank better with the search engines. Ask a question or post a comment about Colonial Beach. The weekend is jam-packed full of events! Friday is the anniversary of the capture of John Wilkes Booth, President Lincoln's assassin. Booth and his accomplices traveled from D.C. into Maryland and across the Potomac to Virginia. 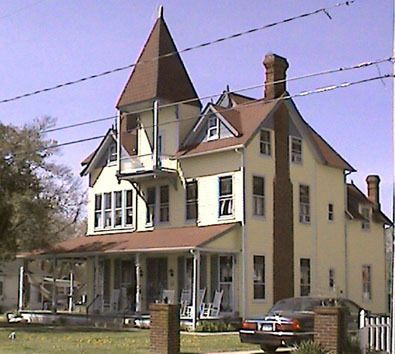 The Garrett Farm site is in nearby Caroline County. The weekly Friday evening All-You-Can-Eat Fish Fry at Riverboat and Gitie's Multi-Estate Auction at the former Willy's Ribs restaurant are taking place as usual. Also beginning at 5:00 p.m. is a Family Movie Night with "Hook!" presented at the Community Center by ICY (In Care of Youth) a lifestyle created for youth to advance academics, self awareness, and social competence. The notion is the avoidance of problem behavior by providing activities and relationships with caring adults to help youth reach their potential. The annual Spring Rockfish Tournament The Captain's Dinner is at 6:00 p.m. and Late Registration is at 7:00 p.m.
Over on the Boardwalk, the Elementary School Dropouts perform at the seasonal opening of High Tides' Black Pearl Tiki Bar from 7-11 p.m.
Beginning at 7:30 p.m. there's a St. Judes Children's Hospital Brown Bag Auction at the Fraternal Order of Eagles. Saturday morning the Rockfish Tournament boats head out at 7:00 a.m. to catch fish for the weigh-in at 4:00 p.m.
Oysters (by award-winning Denson's Grocery and R&B Oyster Bar) will be prepared at Ingleside Vineyards for the Chesapeake Bay Spring Oyster Crawl from noon to 4:00 p.m. There will be live music in the courtyard as well.At 3:00 p.m. visit the volunteer Fire Department building for an All-You-Can-Eat Shrimp Feast complete with raffles and live music. You'll find more live music at 7:00 p.m. at High Tides with Skinny Wallace, Hard to Tell Band at Colonial Beach Brewing's Spring Beer Fest, and Panic for the Vibe at Dockside at 8:00 p.m.
From noon to 4:00 p.m. on Sunday, Oysters (by award-winning Denson's Grocery and R&B Oyster Bar will be prepared at Ingleside Vineyards for the Chesapeake Bay Spring Oyster Crawl from noon to 4:00 p.m. There will be live music in the courtyard by The Atkinsons beginning at 1:00 p.m. The Boat Parade is just one of the many fun events during Potomac River Festival in Colonial Beach. Continue reading "Boat Parade | Potomac River Festival"
Enjoy a band and drinks at the Black Pearl Tiki Bar! Put your toes in the sand and marvel at the Potomac River views. 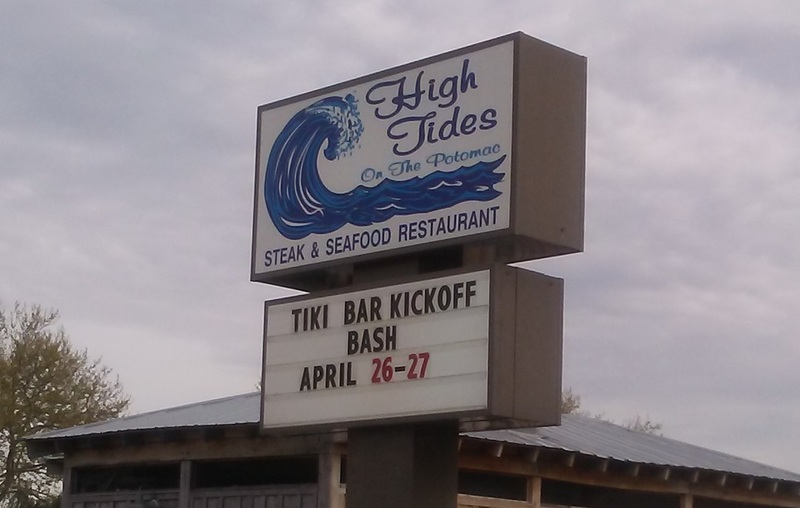 Continue reading "Black Pearl Tiki Bar & Grill | Kickoff April 26-27"
The Colonial Beach Volunteer Rescue Squad has been in operation for over 60 years, proudly serving and saving lives. Continue reading "Colonial Beach Volunteer Rescue Squad | Golf Tourney"
One of the oldest and largest, Ingleside Vineyards, winners of the Visitors Choice award for favorite winery in the Chesapeake Bay Region is a must-see on your trip to the Colonial Beach area. Continue reading "Ingleside Vineyards - Farm-to-Table Dinner May 18th"
Visions by Shirl, a working studio/art shoppe with the aim to promote art that appeals to all age groups. Continue reading "Visions By Shirl | Closing"
Friday evening sees the weekly Friday Fish Fry at The Riverboat. All you can eat for $12, Estate Auction at Gitie's, and music at Dockside, this week featuring the band Reck-N-Crew. Saturday morning begins bright and early with registrations at 8:00 a.m. for a 9:00 a.m. Dog-N-Jog 3K at Westmoreland State Park to benefit the Westmoreland County Animal Shelter. Vendors include Eagle's Nest Animal Hospital, Tractor Supply Company and several K-9 demonstrations from local law enforcement agencies. In addition, there are raffles, an Easter Egg Hunt and prizes for the largest, smallest, best-dressed, and best tail wagging dogs. Fees are $20 per person / $30 per family, cash or check only. First 50 entries receive a free T-shirt! There are two other local Easter Egg Hunts to choose from, one on Town Hill and the other a little down the road at Stratford Hall. They both begin at 10:00 a.m. Also at that time, the ceremonies for the 261st anniversary of the birth of President James Monroe will begin at the birthplace site on Route 205 (James Monroe Hwy.) Local, state and Federal officials are expected to attend. The Visitor Center exhibits will be open and you'll be able to see that great progress is being made on the replica house where Monroe was born on April 28, 1758. 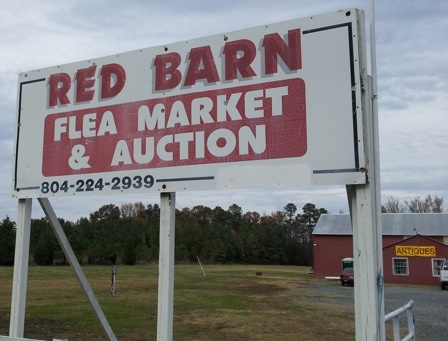 At 1:00 p.m. you can check out vendors like Monrovia Farm, Colonial Beach Rivah Dogs, the Humane Society and residents who booked booths to sell their stuff at the Earth Day Trash and Treasure event which will be held outdoors at the Community Center until 4:00 p.m. Got items to sell? 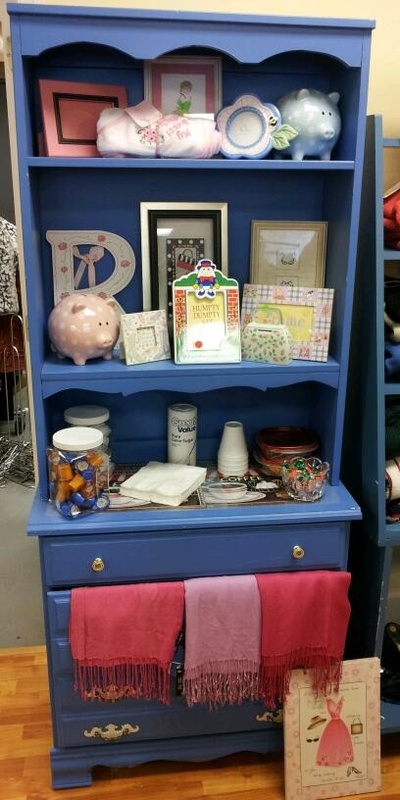 A 10x10 space is just $25. Proceeds benefit the CB Community Foundation. Catch a special afternoon performance of the hit play "Seven Keys to Baldpate" inside the Community Center building at 3:00 p.m. There's another one at 8:00 p.m.
You'll probably be pretty hungry by now. Head on over to the Oak Grove Volunteer Fire Department (121 James Monroe Highway) for an All-You-Can-Eat Spaghetti Dinner from 4-8:00 p.m. $10 for 13 and up and $5 for 12 and under. Local delivery is available. A Sunday Easter Sunrise Service will be held at Westmoreland State Park beginning at 6:00 a.m. and at High Tides (205 Taylor Street) at 6:30 a.m. Services will also be taking place at local churches in and around town.Dockside will only be open from 10:00 a.m. until 2:00 p.m. on Sunday. The Riverboat has a special Easter Buffet from noon to 5:00 p.m. The President James Monroe Birthplace site will soon have more features! 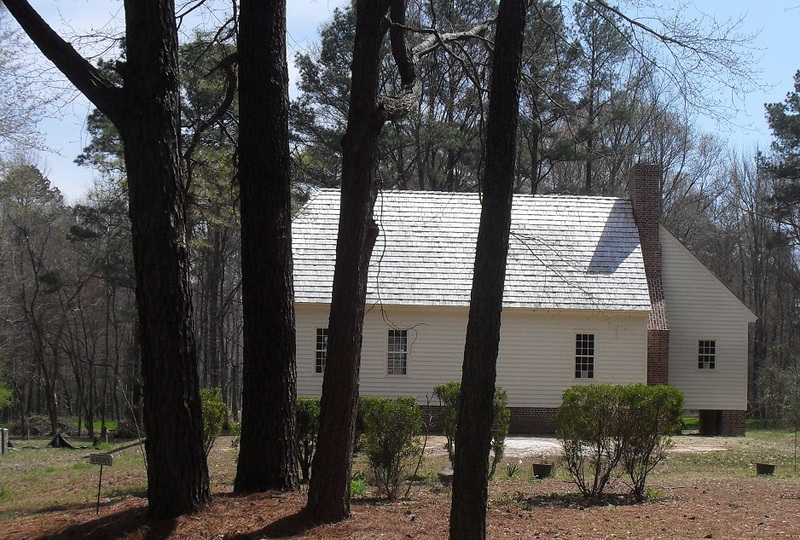 Continue reading "President James Monroe Birthplace"
Inventor of the Telephone, Alexander Graham Bell was a frequent visitor to Colonial Beach, Virginia. 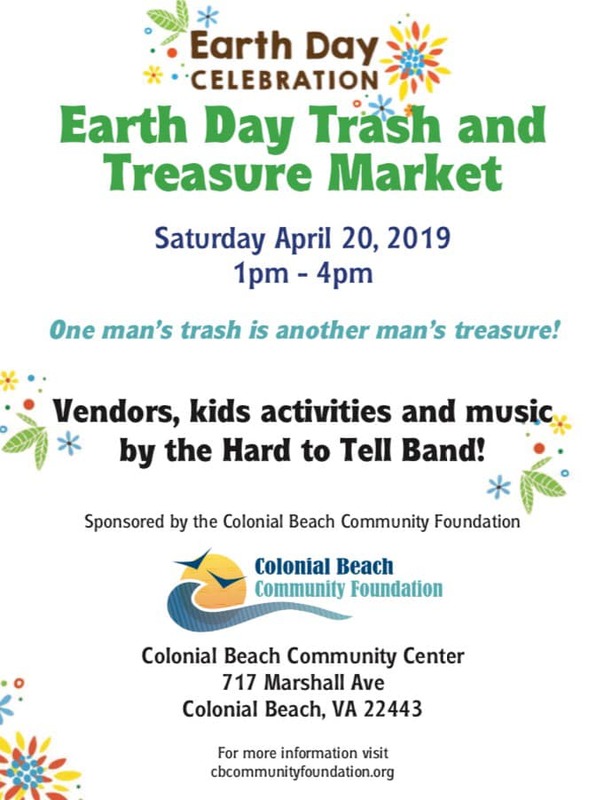 Continue reading "Alexander Graham Bell "
2019s Earth Day event in Colonial Beach is scheduled for April 20 with a Trash and Treasure event! Continue reading "Earth Day Observance in Colonial Beach"
This area is home to Ducks Unlimited Middle Potomac River Chapter. There are many wetlands habitats in and around Colonial Beach, and this group helps to conserve them. 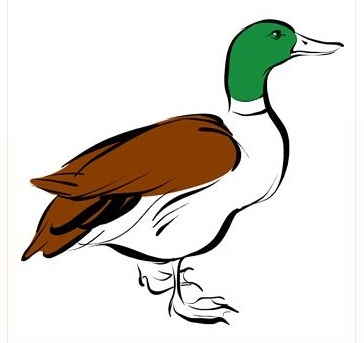 Continue reading "Ducks Unlimited Middle Potomac River - Dinner April 13, 2019"
Run what you brung to the Colonial Beach Dragway and rev 'em up! 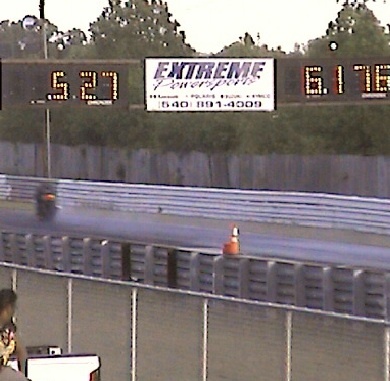 Continue reading "Colonial Beach Dragway | Custom T's Motorsports Park"
Enjoy a night at Cinema on the Green and watch a feature film under the stars! 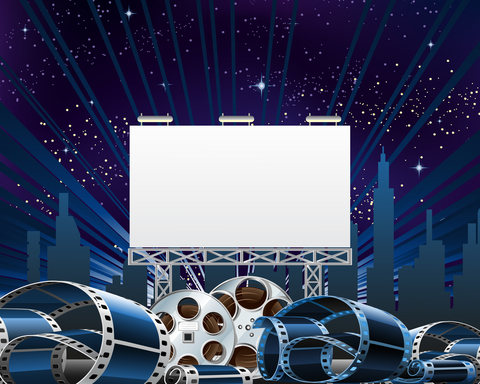 Continue reading "Cinema on the Green Coming May 11, 2019"
Save the Date for World War I and II Commemoration Day taking place on July 20, 2019. 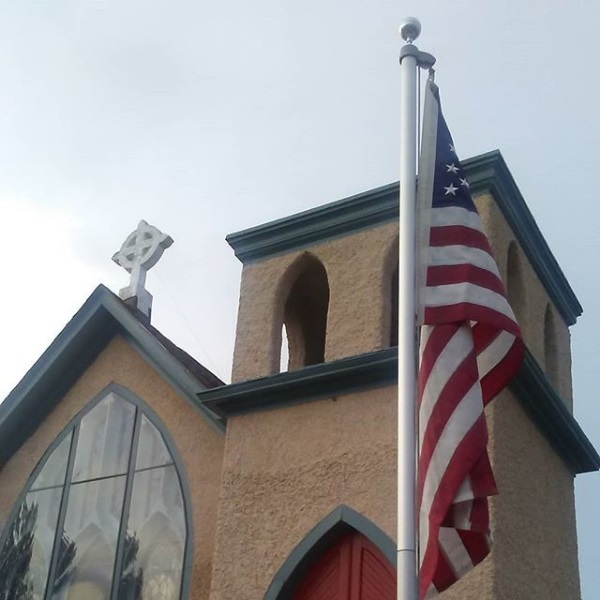 Continue reading "World War I and II Commemoration Day"
Continue reading "Torrey Smith Recreation Park"
2nd Annual Northern Neck Beach Music Festival will be held on Sept. 14, 2019 on Town Hill. Continue reading "Northern Neck Beach Music Festival"
The Westmoreland Berry Farm is a great place for a family outing and to buy farm-fresh fruits and vegetables. Check out the "goat walk" too! Continue reading "Westmoreland Berry Farm - Job Fair Apr. 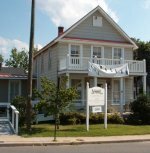 5 & 6"
The Historical Society preserves the memories and looks ahead to the future of Colonial Beach. They also run the town's Museum. Continue reading "Historical Society and Museum Opening April 13, 2019"
B.A.M.M. Beach Arts Music Mentoring Concert May 25th! The BAMM group (Beach Arts Music Mentoring) is a fund of the Colonial Beach Community Foundation and aims to enhance learning experiences of local children. Continue reading "B.A.M.M. 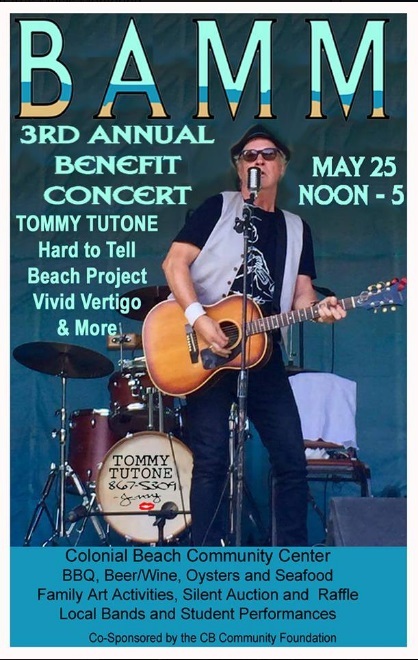 Beach Arts Music Mentoring Concert May 25th!" 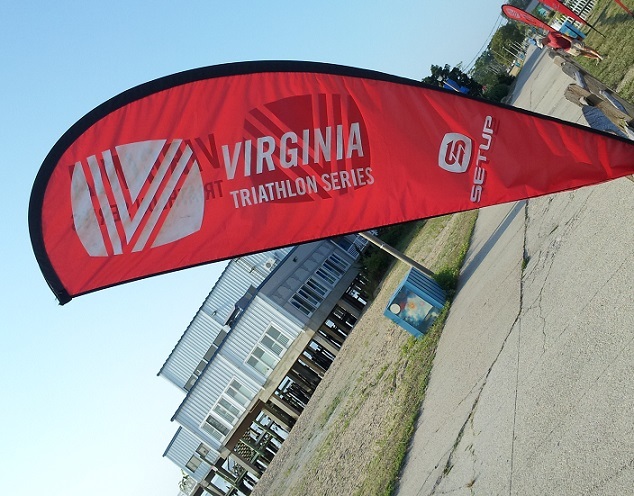 At the YMCA Triathlon, you can Run, Bike and Swim (or just watch) in Colonial Beach, Virginia. Continue reading "Annual YMCA Triathlon in Colonial Beach, July 14, 2019"
Continue reading "Northern Neck Beer and Wine Festival"
Stratford Hall, home of the Lees and birthplace of Robert E. Lee is an historical attraction near Colonial Beach. 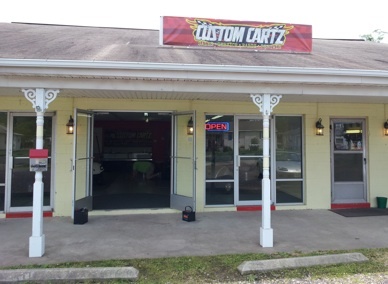 Continue reading "Stratford Hall Easter Egg Hunt April 20, 2019 10am"
Custom Cartz is a golf cart shop in our golf cart town. Open Seasonally. Continue reading "Custom Cartz Golf Cart Rentals, Sales, Service, Repair, Customization"
Catch a great show by the Colonial Beach Playhouse and their talented cast of characters.! 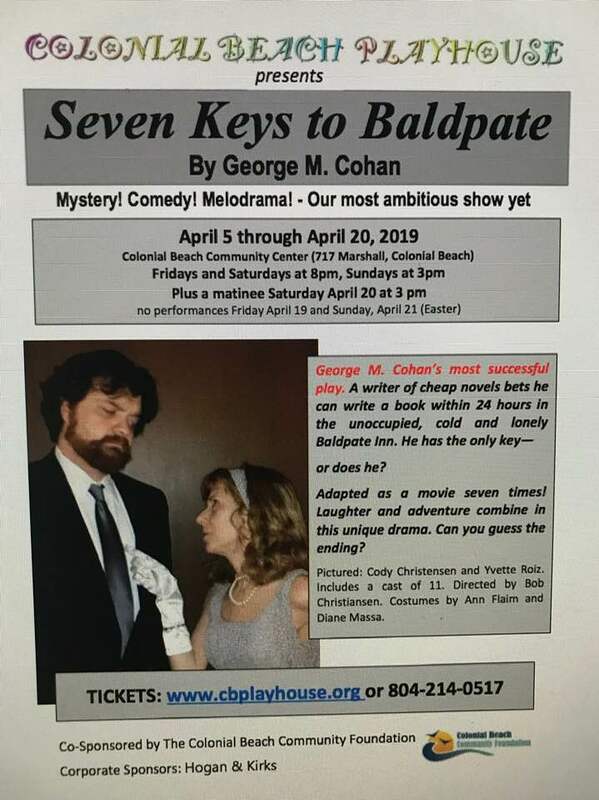 Continue reading "Colonial Beach Playhouse - 7 Keys to Baldplate April 5 thru 20"
Julie's Coffeehouse is now open at the Tides Inn Market on 200 North Irving Ave., Colonial Beach. Hours are Friday, Saturday, Sunday from 7 - 2. Enjoy a cappuccino, latte or whatever your favorite coffee is as well as baked goodies. Enter through the garden gate. Raggs Women's Apparel and accessories shop on Colonial Avenue. 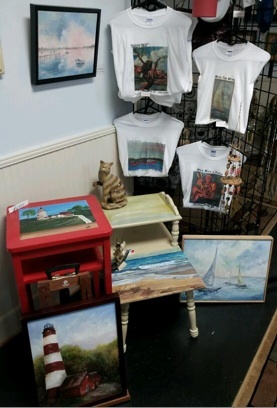 Continue reading "Raggs Women's Apparel"
Continue reading "Red Barn Flea Market - Yard Sale April 27, 2019 at 7:30am"
Calendar chock full of Colonial Beach Events listings and information on all the happenings in this riverside town. 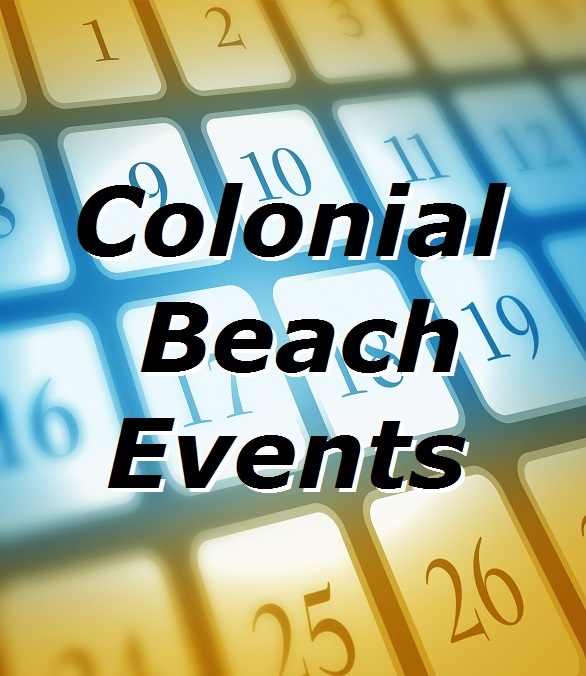 Continue reading "Colonial Beach Events Calendar"
The 4th Annual Bark at the Beach is coming to Colonial Beach's "South Beach" for some doggone fun! Bring the pooches and enjoy! 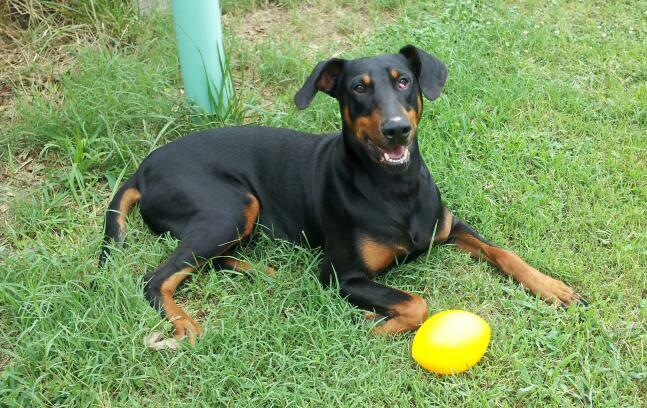 Continue reading "Bark At The Beach Coming Oc. 6, 2019"
Colonial Beach Brewing - Business of the Year! Colonial Beach Brewing Company is one of the first to debut in the Northern Neck region of Virginia. Continue reading "Colonial Beach Brewing - Business of the Year!"